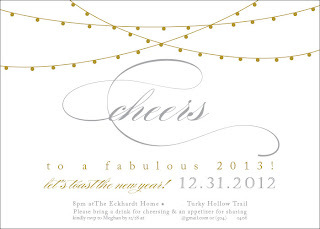 Blush Paperie: New Years Eve Party Invitations - Break out the bubbly! 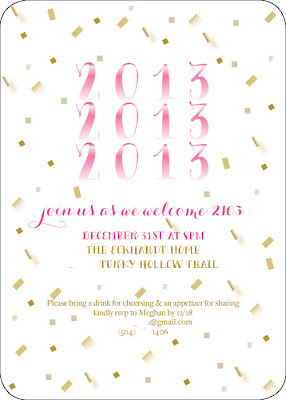 New Years Eve Party Invitations - Break out the bubbly! 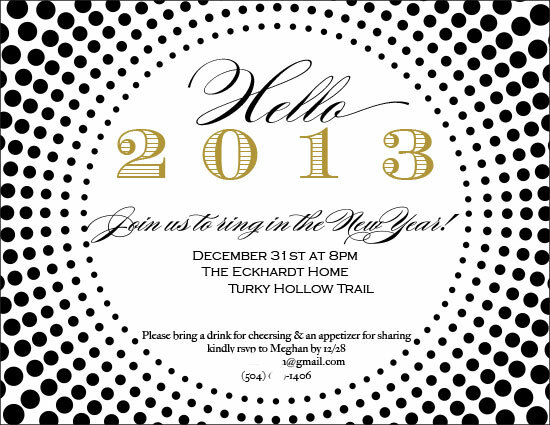 I thought it would be fun to share with you some of the save the date designs that I've modified for New Year's Eve Party invitations.... break out the bubbly! 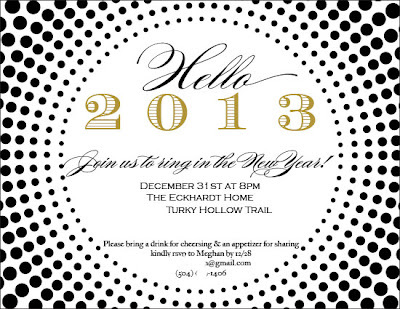 You can click on the designs to see them in a larger size. 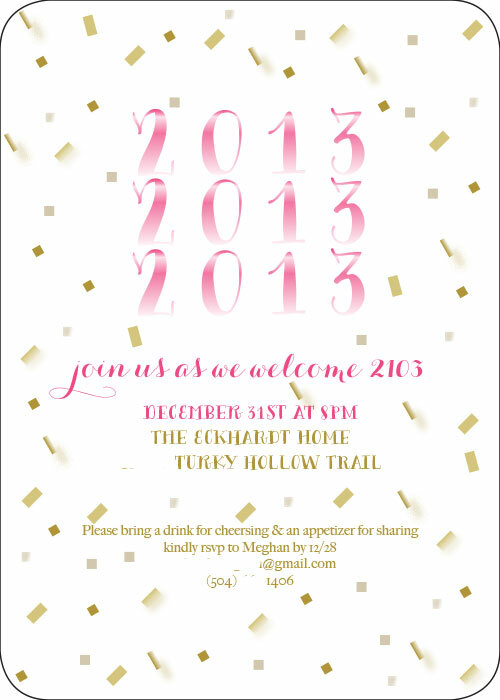 Blush Paperie will be taking a break and returning in 2013! 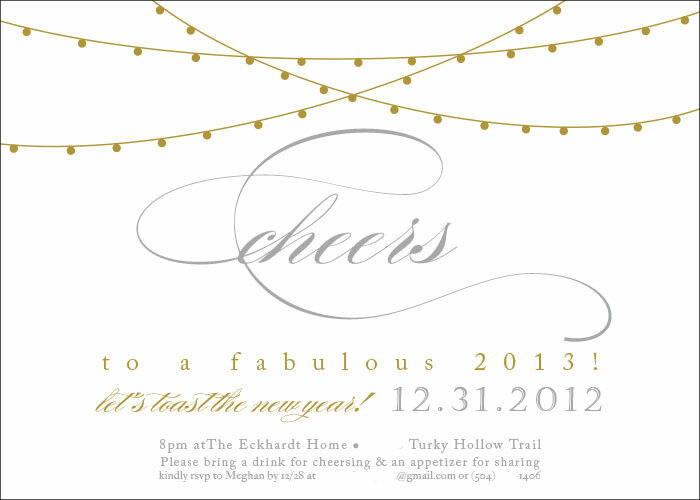 Hope you all have a wonderful break and thank you so much for all your support in 2012!